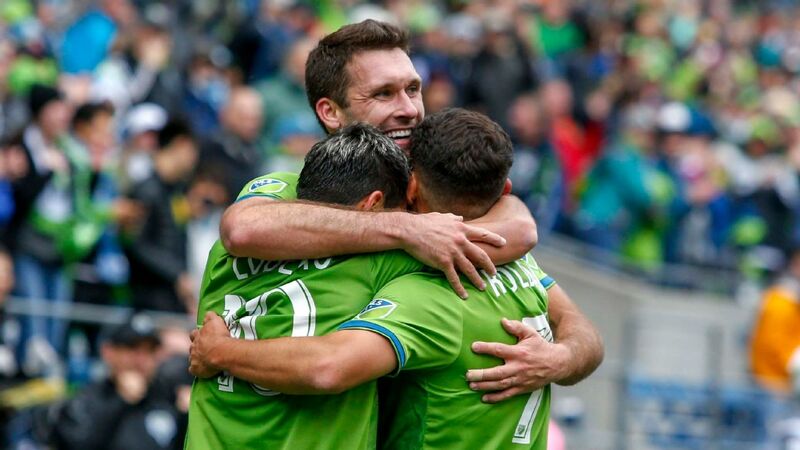 TORONTO -- The Seattle Sounders certainly appear to be in a good collective mood ahead of Saturday's MLS Cup rematch with Toronto FC at BMO Field (4 p.m. ET, ESPN/WatchESPN). Their portion of Thursday afternoon's pre-title-game news conferences featured no shortage of inside jokes and shared chuckles between coach Brian Schmetzer, forward Clint Dempsey and goalkeeper Stefan Frei. Following an early question about Dempsey's on-field relationship with striker Will Bruin, Schmetzer deadpanned, "Are you guys married?" To which Dempsey responded, "I guess so." Later, Dempsey attributed some of Schmetzer's competitive spirit to the coach's desire to "just win, go home, drink a glass of wine with his missus and relax." The vibe was so high-spirited that the typically reticent Dempsey even opened up -- somewhat -- about returning to Toronto one year after being sidelined for the 2016 championship match with an irregular heartbeat diagnosis. The 34-year-old, who was cleared to return to action in February after a five-month layoff, tallied 12 goals and five assists this season, plus three more goals in the playoffs. Clint Dempsey and his Seattle Sounders teammates and coaches were in good spirits in Thursday's news conference ahead of Saturday's MLS Cup final. "It changed in the aspect of not knowing if I was going to be able to come back," Dempsey said. 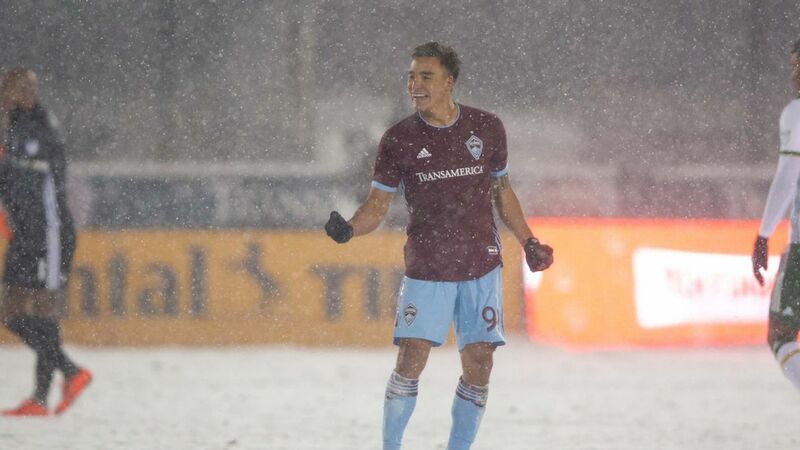 "As preseason went on and I started feeling better: Started getting more games under my belt and started getting more confident, started making more of an impact, yeah, I started enjoying it more. "In that aspect, you do appreciate it a little bit more. But I've always kind of been somebody who hasn't taken things for granted. I've always been racing against time. I feel like I started a little bit later than some of my peers. I'm happy with what I've been able to accomplish and there's more work to be done." Schmetzer also heaped praise on the veteran attacker, who will help Seattle take aim at a second-straight title on Saturday evening. "Last year, when I took over, Clint was a big part of what sparked us on a run," Schmetzer said. "We drew against L.A. and had three wins in a row. He's certainly part of the team. He didn't get to play in the final game, but he's part of what allowed us to gain some momentum. What does he bring to the team? What we've all seen over the course of his career. He's tenacious inside the box. He scores goals. He's a good passer. He leads by example." Matt Pentz is a Seattle-based soccer reporter covering primarily the Sounders, Timbers and Whitecaps. Follow him on Twitter @mattpentz.